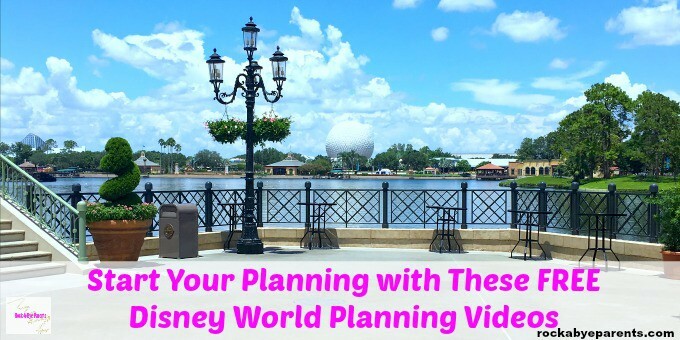 Start Your Planning With These Free Disney World Planning Videos! A Walt Disney World vacation can be so exciting, but it can take a bit of planning. You have to decide when to go, where to stay, what to do, and more! 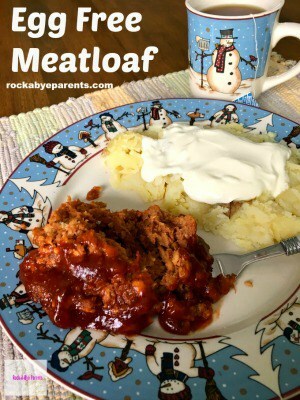 There is so much great information out there to help you plan, but in my opinion the place to start is with the main source. 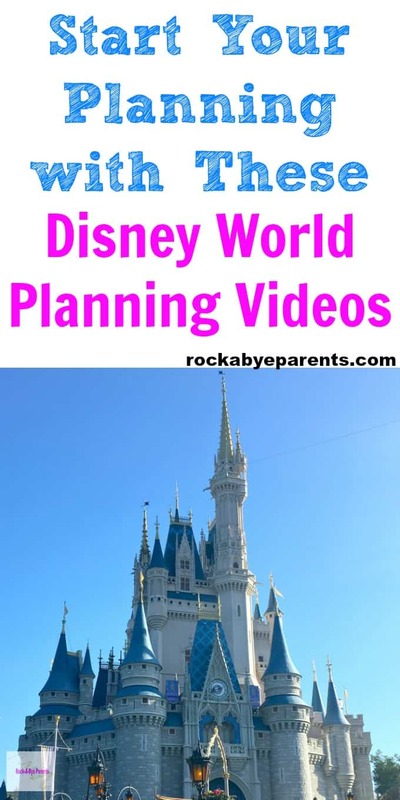 That’s why one of my Disney World vacation planning tips it to take advantage of the free Disney World planning videos! I have always loved the Disney World planning videos. When I was a kid we would request a new Disney planning tape every year. Yes, I said tape. As in VHS! These videos have been helping people plan their Walt Disney World vacations for quite some time. As years went on Disney changed to sending out Disney World Planning DVDs. These regular playing DVDs eventually changed to interactive DVDs that gave you more control over being able to watch planning sections that were important to you. In keeping with the times Disney now allows you to stream these videos right online. While a part of me will miss getting the videos in the mail I think this a great thing. No longer will you have to wait weeks for your awesome planning resource to arrive (and forgetting you ordered it during that time). 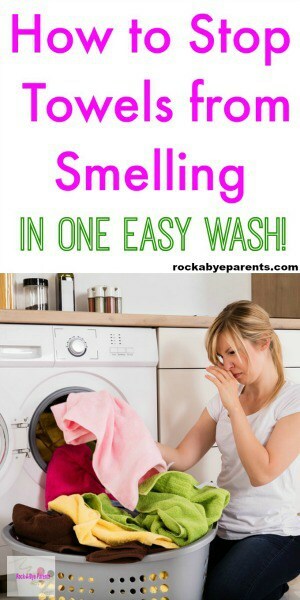 This is especially great if your trip isn’t far away because you need that planning information now! There are so many things that need to be planned for your Walt Disney World vacation. These planning videos can give you a really good base for your basic plans. These are a fabulous starting point for mapping out your vacation. 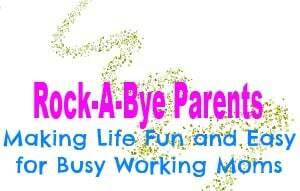 Then you can use other resources such as the planning posts here at Rock-A-Bye Parents, other blogs, and travel books to help you get more in depth with specific information and tips you might need. The videos will give you a complete tour of all four theme parks. They’ll also give you a tour of both water parks, Disney Springs and over 20 different Walt Disney World resort hotels. On top of all of that great planning information the videos will also give you tips on affordable ways to play and stay during your Disney vacation. 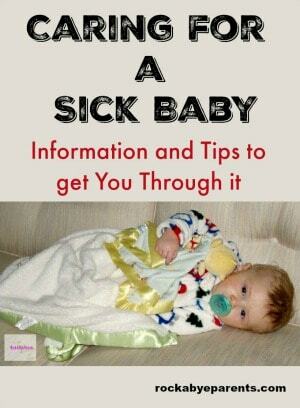 Plus it will also give you personalized tips and information on special events. Getting access to these fabulous planning videos is easy. All you need to do is click the image below. The image may be a Disney parks image or a Disney Cruise Line image. Both will take you to the correct landing page to request the videos. Once you’ve clicked the link and you’re on the registration page it will want some information. Don’t worry though because there are no strings attached to requesting access to these videos. This information just helps Disney know what planning information you’ll need. They will also want you’re address, but don’t be scared of that. Disney will use that to sometimes send you some great travel deals by mail. These are deals that are only good to the address they are sent to, and I can tell you that we’ve gotten some really good deals from them in the past. It’s a little like winning a vacation deal lotto! Wondering if you’re vacation is too far away to request the videos? Don’t worry at all. Even if you just think you might plan a trip in the next few years you can still request access to these videos. It never hurts to be prepared! So what are you waiting for? Click the image and get your planning on! I hope that you find these planning videos helpful. Even die hard Disney fans like our family request them yearly. It’s always fun to see the new things that have been added. The planning videos really are full of great planning information. Plus watching them will really get the family fired up and excited for the trip. Happy planning!